Weather stations now have a lot of industry applications depending on their use. There are agricultural weather stations, forestry weather stations, road weather stations, electric weather stations, environmental weather stations, and so on. There are more and more products to be combined, and there are even wide-ranging matchings on street lights. The application scenarios are really everywhere. 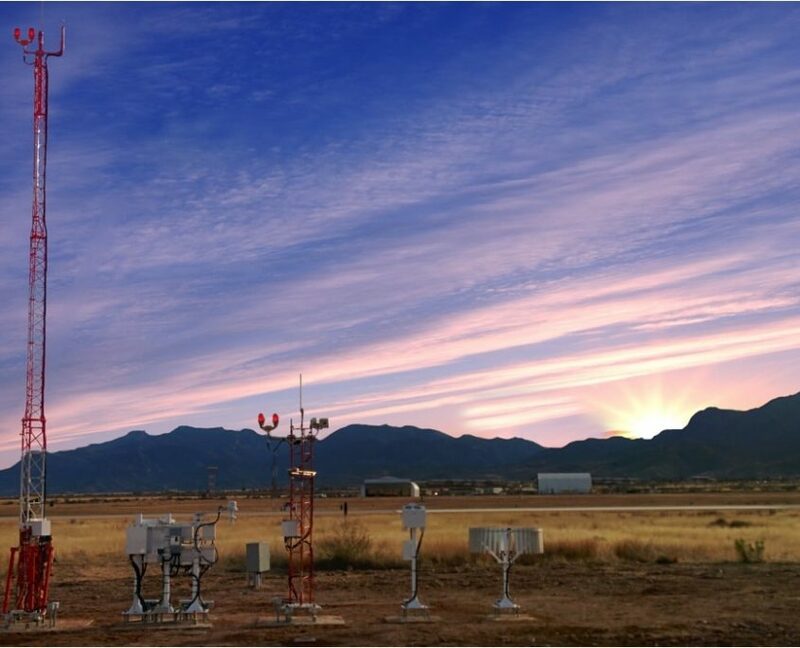 What changes and developments will the future weather station have? Now I will propose some future weather station development changes that will be elaborated from the following five points. As we all know, weather stations are electronic products that require independent power supply. Therefore, it is very important for the power consumption of weather stations. Now, users prefer to use products that consume less power. Because this will directly affect the cost of the integrated power supply system, and the complexity of the installation. In addition to conventional power supply, the design of the sleep mode of the system still needs to be considered. Because most of the time, the frequency of data transmission is not very high, such as agricultural crop monitoring, environmental protection weather monitoring, etc., then you can turn on sleep mode, which will minimize power consumption. According to a reasonable plan, the power consumption of a set of low-power meteorological instruments must satisfy [email protected] DC. If this threshold is exceeded, it is necessary to consider how to further reduce power consumption. (*Heating conditions: Sometimes, as in snow-covered winter, in order to improve the environmental adaptability of the equipment, heating modules need to be added for de-icing and deicing operations, which will increase power consumption. This is also an option to choose because In general such areas, there will be electricity as a supplement). If it is a temporary monitoring, you can use the built-in battery. 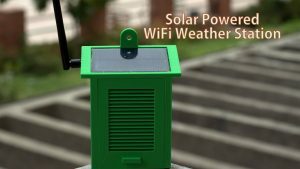 If the long-term monitoring, it is recommended to choose the mains or solar power solutions for the future weather station . Nowadays, all walks of life do information construction. Every day, a large amount of collected data needs analysis and processing. We have entered a “big data” era. With the increase of data, extensive and batch considerations will surely be taken. Then the future communication must be varied. 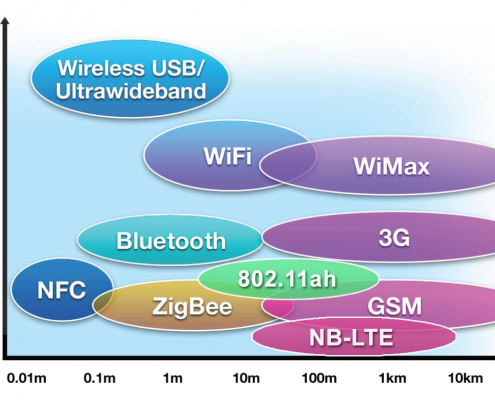 Such as Lora, NBIoT, Wifi, 5G and so on. This will require a more flexible interface design for future weather stations, and also more flexible additional modules that can be arbitrarily combined according to the configuration. 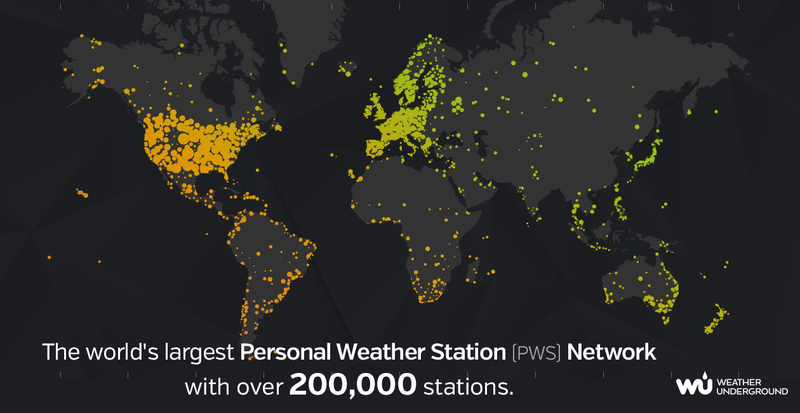 At present, the global deployment of automatic weather stations is increasing every year. Take the United States as an example. 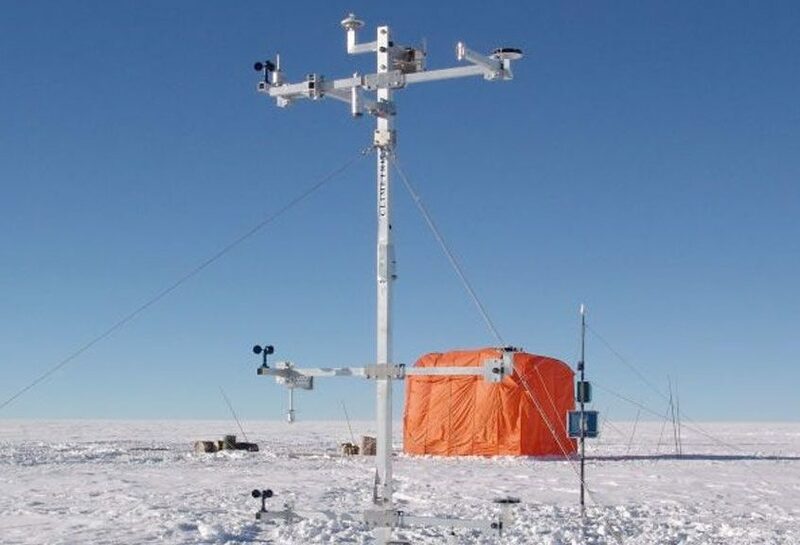 At present, along with personal weather stations, there are roughly 200,000 units, and the official data of China Meteorological Administration has deployed about 30,000 sets of automatic weather station equipment throughout the country. In Taiwan, within 3 years, 30,000 weather monitoring stations were deployed. It can be seen that the world’s demand is at least a million or more. It will form a huge meteorological internet of things that can accurately predict the precise meteorological information of every inch of our surroundings and truly achieve accurate forecasting and monitoring. With the increasing demand, the division of functional requirements and application scenarios will also be more meticulous. The previous installations were split-sensor independent installations with more wiring and more maintenance. From the installation time, and the installation efficiency is very low. The future trend must be integrated. The installation design will be more compact and the connection will be more convenient. It may use a single-wire connection or built-in battery. This will maximize the efficiency of the installation for the future weather station. Late maintenance is the most troublesome thing for every user who purchases a meteorological instrument. The problem of maintenance may exist in power shortage, signal interruption, sensor module damage, cable aging, etc. Each inspection work needs to be checked one by one. The whole process is very painful. Future maintenance will introduce the maintenance concept of Industry 4.0 and implement remote maintenance troubleshooting. Because of the widespread deployment of IoT applications, it is not practical to perform maintenance work in real time. Must be through a complete, rich instruction set for remote automatic troubleshooting. At the same time, if you need to upgrade or maintain the site, you don’t need to dismantle and install the equipment. You can use point-to-point transmission mode like Bluetooth or Wifi to perform system self-test or firmware upgrade for future weather station. It sounds like a good idea, but such an intelligent weather station will soon come to us. We‘ll have to wait and see.